To start your morning with a tad of sweetness or to make any occasion cheerful, we offer delicious cookies, cakes, deserts, pastries, chocolates, snacks, rusks etc. which will melt in your mouth leaving a lingering taste of its goodness. The Cake Story specializes in delivering a variety of traditional cakes, Designer cakes, Dry cakes, chocolates etc. 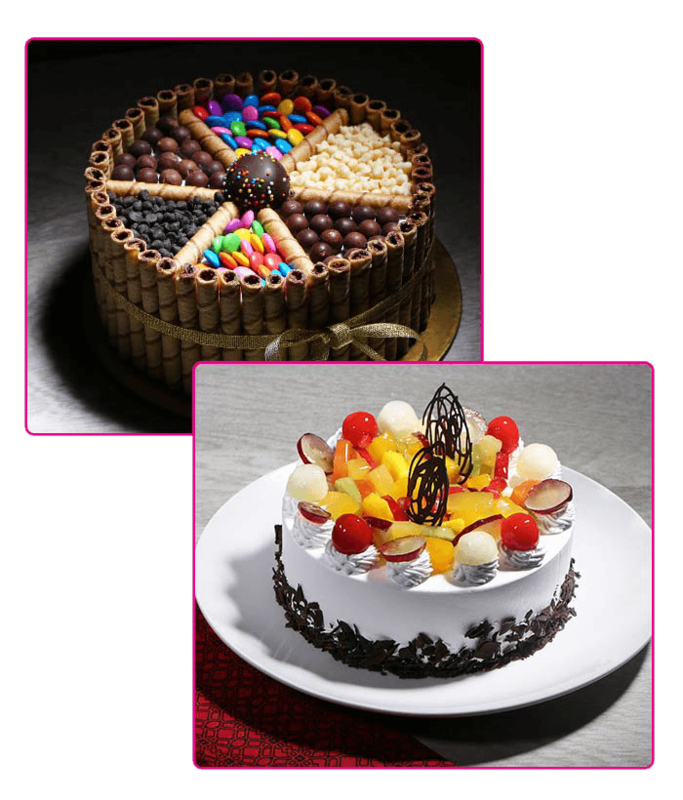 made to order using the finest ingredients available in a wide array of different tastes, colors, designs and themes. You can get a cake of your choice customized with your personal message at your doorstep to celebrate any event, occasion, festival, get-together etc. We also cater to large family functions and corporate events. At Cake Story , we have taken home baking to a completely different level, retaining the authentic recipes of moms and grandmoms, using fresh and organic produce to its optimum. Our baked products are completely devoid of any kind of premixes and preservatives and that makes them so much more nutritious and special. It would be our pleasure to write a story of cakes for you.